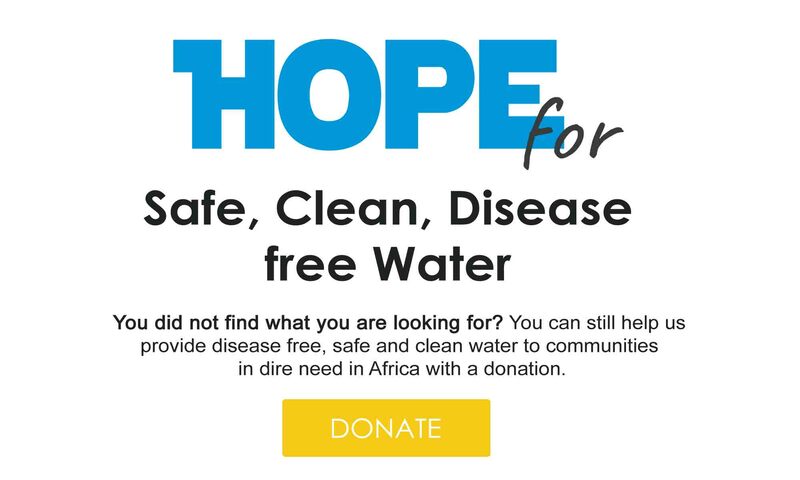 At Hope Spring Water Charity Foundation, we are committed to alleviating water poverty and empowering youths through Water, Sanitation and Hygiene (WASH) education. Our approach to water poverty alleviation, places emphasis on reducing the hundreds of hours women and children spend fetching water. We strongly believe that the more time women spend in other productive tasks and the more time children spend in school, the higher their chances of breaking the poverty cycle in their respective homes and society at large. Through advocacy, empowerment workshops and provision of water facilities, Hope Spring Water have directly imparted over 80,000 people in Nigeria, since inception of operations in 2015. In 2018, Hope Spring Water executed 15 WASH projects in 15 Communities, directly imparting over 20,000 lives by providing water, sanitation and hygiene facilities in these communities. To enhance project sustainability, long after we have gone, we carry beneficiary communities along from the planning to execution and monitoring phase of the projects. Our inclusive approach to project execution ensures the community take ownership of projects and ensure its continuity and functionality, long after we have gone. To assist people and communities in poor, often remote areas in Nigeria to identify, develop and establish a sustainable source of clean water. To alleviate poverty, as well as sanitation and hygiene challenges associated with lack of access to clean water. Assisting communities to identify the most ideal source of clean water in or around their community. 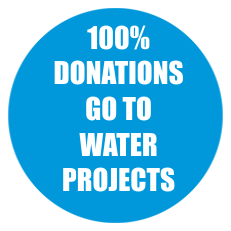 Funding or building a water well or a borehole, where that is the most sustainable way to meet a community’s water challenges. Educating and providing information and training developing communities on the importance of basic sanitation and hygiene. WASH advocacy amongst youths and children who are the future leaders of their communities and country. Temple has lived, worked and studied in various regions of Nigeria. His first degree was in Chemistry, which he obtained from Ahmadu Bello University (ABU), Zaria. Temple is passionate about sustainable development and interested in finding local solutions to address local and global challenges. 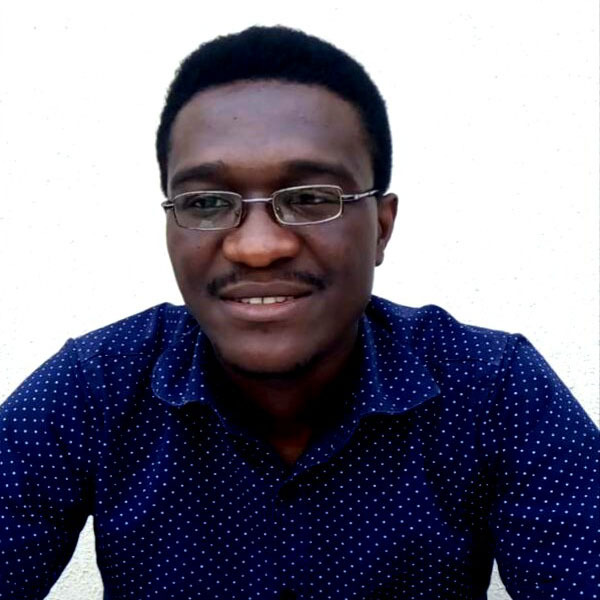 He has both local and international work experience in science, social science and engineering fields. One of such work experience is as a banking professional with one of the leading banks in Nigeria where he worked before receiving a scholarship from the Petroleum Technology Development Fund (PTDF) to further his studies in the United Kingdom.